Russian purchases in the US steelmaking sector have continued with the announcement that Russia’s fourth largest steel group, Novolipetsk Steel (NLMK) will buy American steel pipe and tube maker John Maneely for $3.53 billion. The deal will see NLMK acquire John Maneely from current owners, The Carlyle Group and the Zekelman family, with the purchase expected to be completed after regulatory approval in 4Q 2008. John Maneely operates eleven plants in five American states and one Canadian province, and has a total production capacity of more than 3 million tons of steel pipe and tube per annum. It is the largest independent maker of steel tubing used in scaffolding plumbing and electrical wiring. 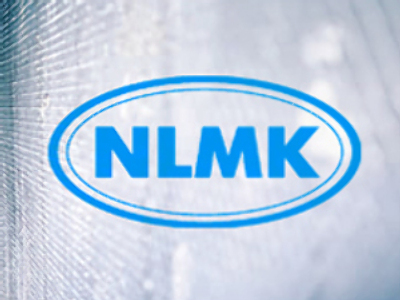 According to NLMK it is forecast to have sales of $3 billion for FY 2008.